Pfc. Herman M. Van Bebber, son of Mrs. Addie V. Horton, attended school in Addington. Entered Army in May, 1942, trained in Diabla, Cal. 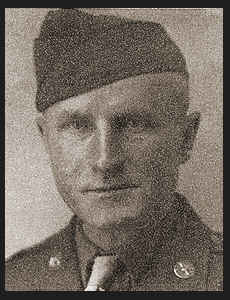 ; served in Iceland and England; was discharged in Aug., 1945. Awarded ETO Ribbon, Bronze Star.